Kicking it in Barbados and Loving Life!!! 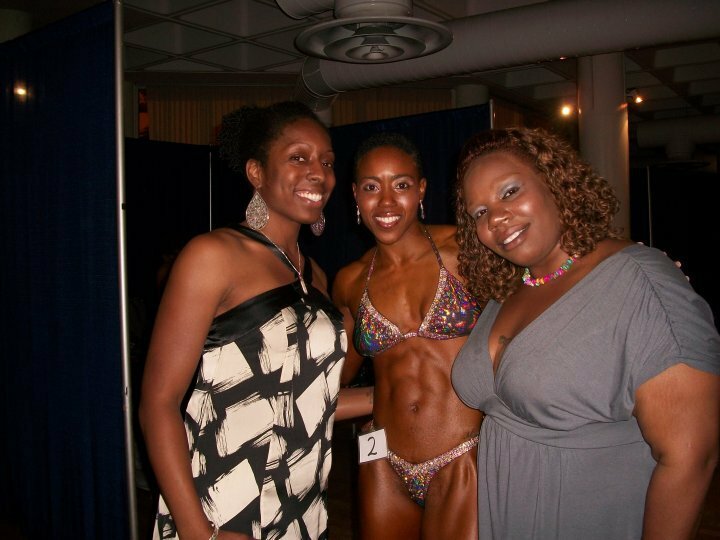 I took 1st place in Pro Figure and I’m with two of my bffs, Jania & Shay having the time of our lives in Barbados!!! Thank you ladies for making this trip awesome!!! 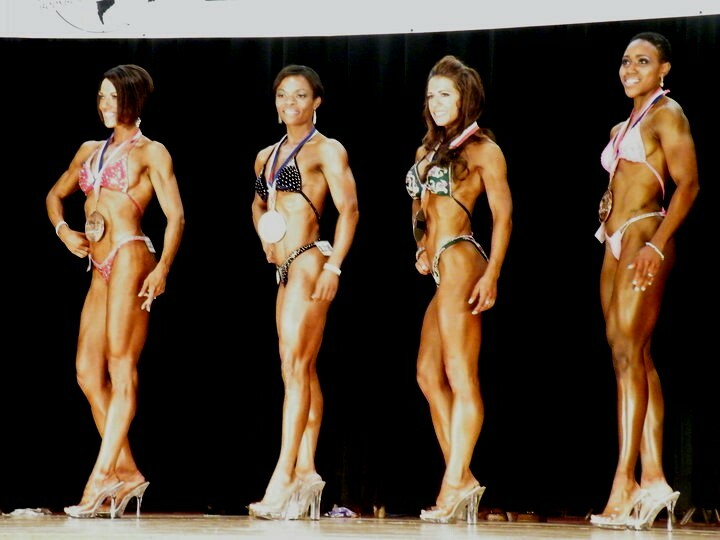 I took 5th in Pro Figure and 4th in Pro Fit Body! I’ll take it.